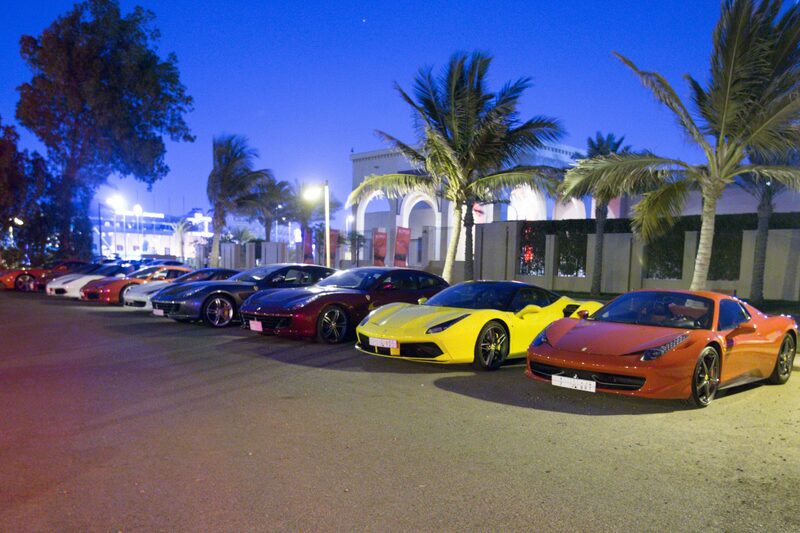 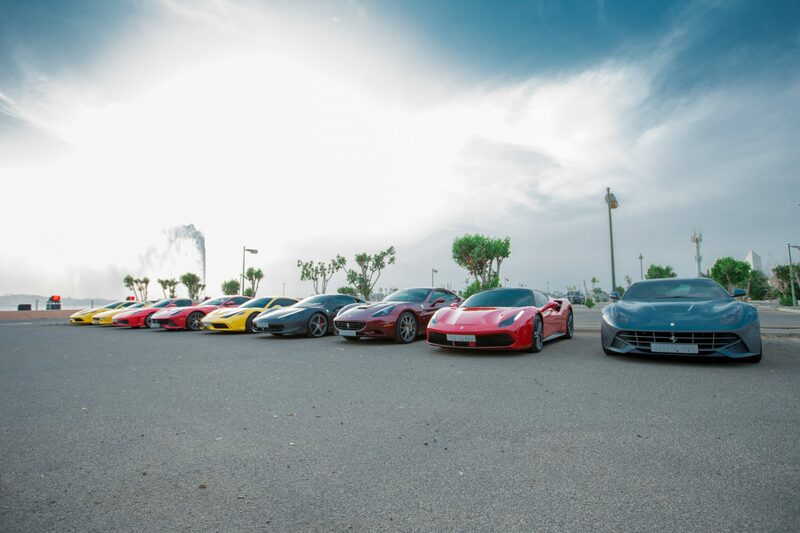 FOC Saudi Arabia was founded in 2015 as an official Ferrari Owners Club recognized by Ferrari S.P.A and considered one the first to be recognized by SAMF. 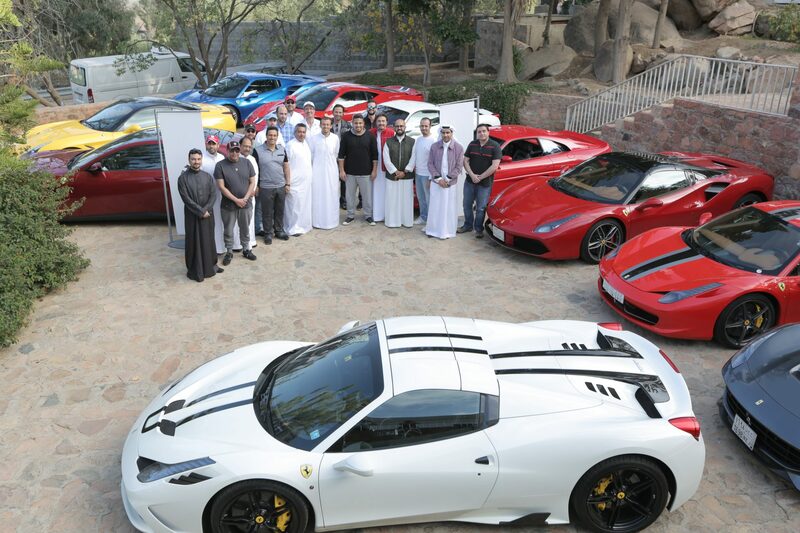 The club started with a group of dedicated Ferrari owners coming together to share their love for this special brand. 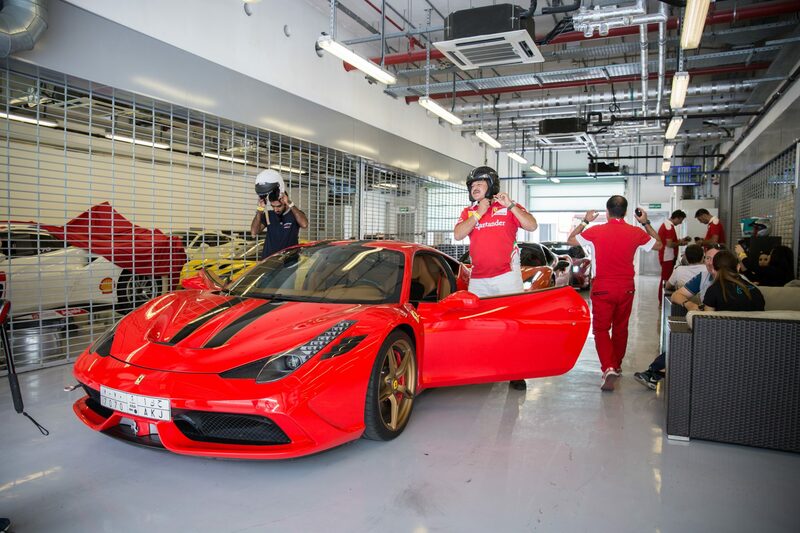 © 2019 Ferrari, All rights reserved.